First published in September 2016, Prince of Fire is a fully-illustrated paperback chapter book. Illustrated by Nilesh Mistry and written by Jatinder Verma. 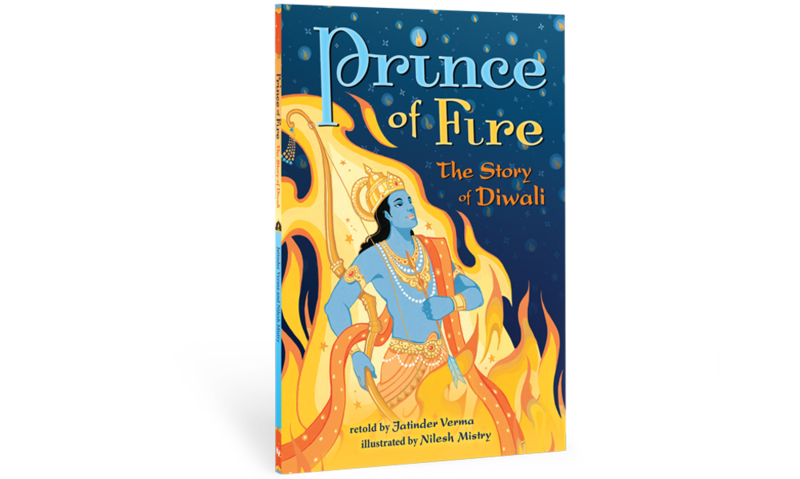 A faithful but fresh adaptation of the Ramayana, India's unforgettable epic, Prince of Fire is both the perfect introduction to and retelling of the story of Diwali, the Hindu festival of lights.